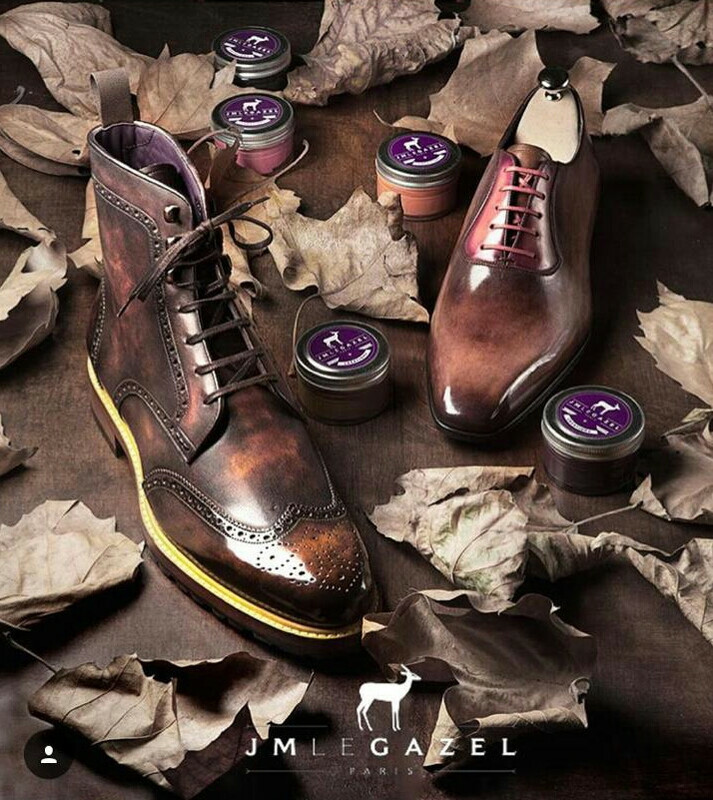 JMLeGazel is a luxury patina style laboratory which brings back the art of patina on leather goods. 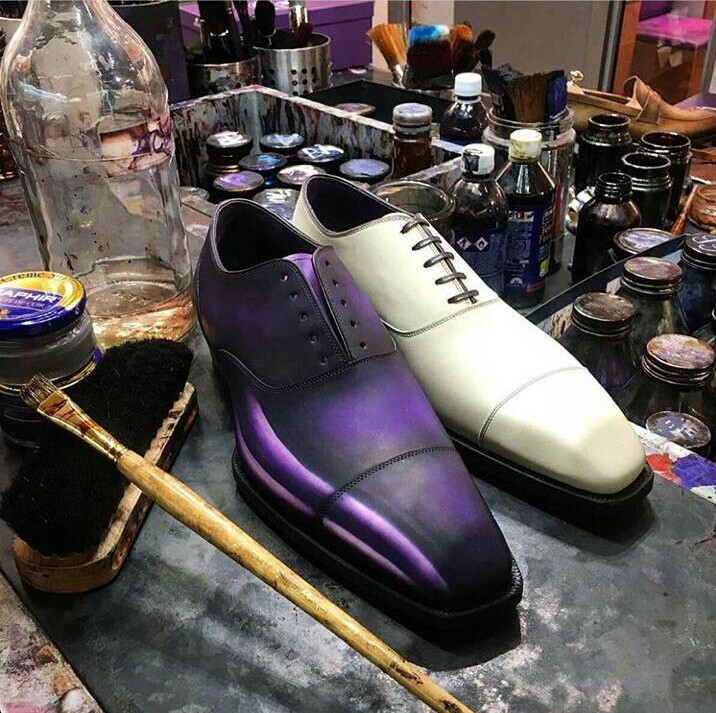 Come join us in our store to personalize your leather goods, as a client take charge in the creative direction of your leather goods rendering. 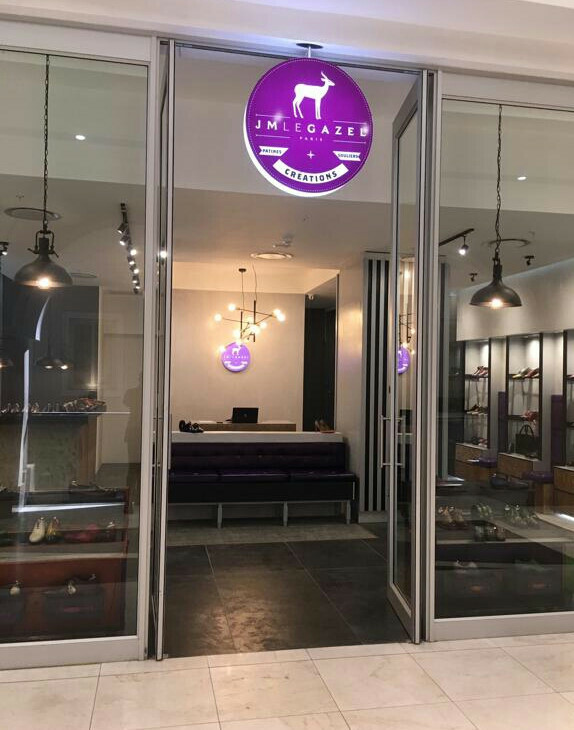 JMLeGazel produces men’s and women’s leather goods including shoes, bags, and small leather goods. JMLeGazel operates in the most prestigious cities in the world; these include Paris, Johannesburg , New York, and Dubai.